Despite its sharp and aggressive nature, the King's Indian is an opening that lends itself well to discussion in terms of plans, ideas, and pawn-structures. Those who are familiar with these underlying themes will enjoy an enormous practical advantage when facing those who lack this understanding, even if they are theoretically well-prepared. 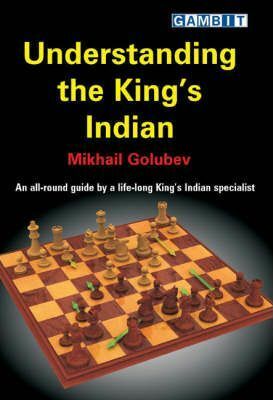 Golubev is ideally qualified to provide a realistic and informative guide to the King's Indian: he has played it for the whole of this chess career, scoring many devastating victories. He draws upon this extensive experience to choose the most instructive games and positions, and to provide a wealth of insightful tips.